After experiencing the kindness of people in Houston after Katrina, Connie Uddo knew she wanted to help out. She is coordinating volunteers to help muck and gut houses in Houston. Soon after Hurricane Katrina, Connie Uddo was sitting with a friend in an iHop in Kingwood, Texas, where she was living after she was forced to evacuate New Orleans in 2005. 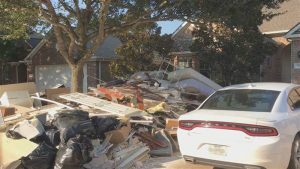 She had just learned that she and her two children wouldn’t be able to return to their home to salvage their belongings and start rebuilding their lives. 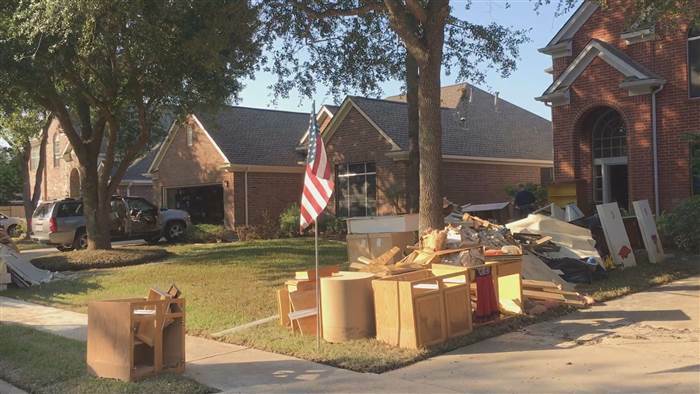 New Orleans residents saw damage in Houston and wanted to help in any way they could. Many of them remember how kind Houston was to their city after Katrina. 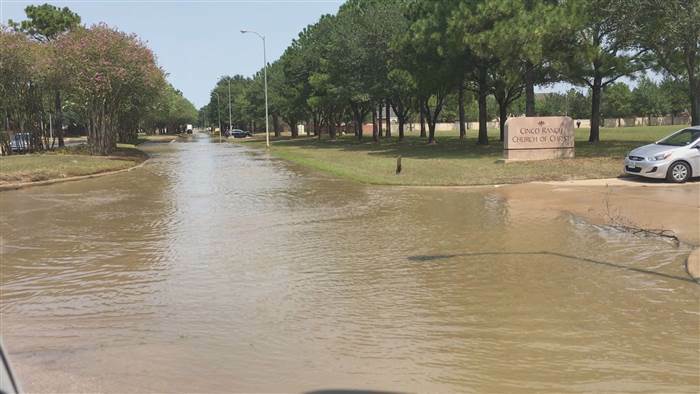 Uddo is not the only New Orleans resident who remembers Katrina and the kindness of Houston. Henry Heaton was just 15-years-old when his family was evacuated in 2005. At the time, Heaton’s family owned a ranch house near one of the breached canals. After the storm, the property was entirely underwater. 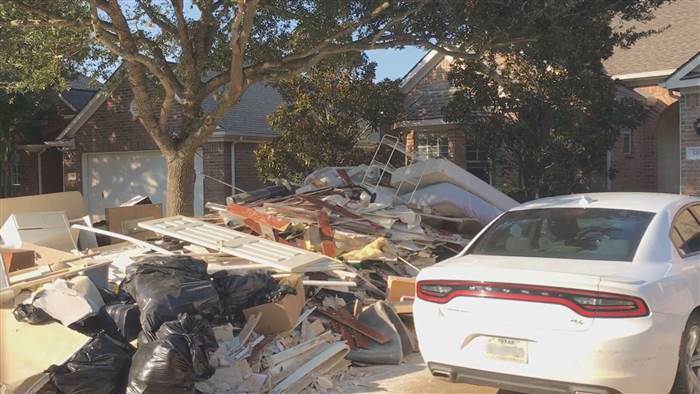 While Houston residents need help mucking and gutting houses, volunteers from New Orleans also provide hope because they’re proof that recovery can happen. When Heaton returned to New Orleans, he met Uddo’s daughter, Stephanie, and they became close. When Uddo was looking for volunteers for this weekend’s trip, he signed up immediately. Many people from New Orleans went to Houston to help in recovery from Hurricane Harvey. He’s currently accepting donations to fill the truck again to take to Rockport on Sunday, Sept. 10.